Jawaharlal Nehru University has always been known for a different approach to studies, methodology and education by large. So it is no wonder that when programmes in engineering were to be introduced, they would have that different approach known exclusively to JNU. One of the participating institutes under the Joint Seat Allocation Authority ( JoSAA) Counselling, JNU will kick start its B.Tech- M.Tech/MS programmes from 2018. What makes its different is the mix of liberal arts in the curriculum along with mandatory credits for courses in Economics, Commerce, Sociology, Politics, History and Linguistics. Students may specialize in engineering courses in M.Tech or choose to take up MS in given specializations. A total of 100 seats open on an All India basis will be available to students on the basis of JEE Main 2018 ranks through JoSAA/ CSAB counselling. 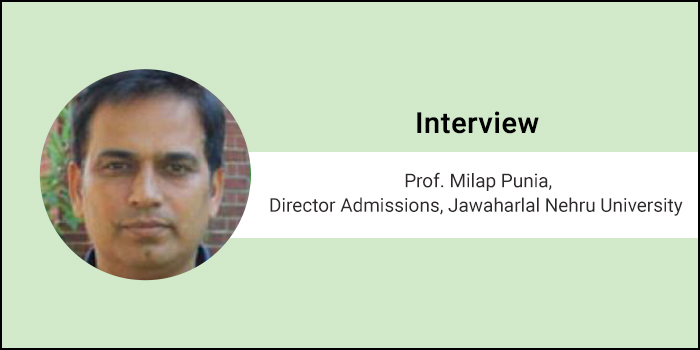 Careers360 caught up with Prof. Milap Punia, Director Admissions, JNU to know all about the course, admission procedure, number of seats, facilities and more. Read the interview to know all about JNU B.Tech admission in this interview with Prof. Milap Punia. Careers360: JNU is offering BTech + MTech/MS. What will be the core engineering branches that will be offered to students? What will be the seat intake for each and in total? Prof. Milap Punia: Yes. The admissions will be through JoSAA counselling. We will start with two core engineering disciplines – Computer Science and Electronics & Communication Engineering. A total of 50 seats will be offered in each. We plan to introduce Civil and Environmental Engineering, Chemical Engineering and Mechanical Engineering in the coming years. Careers360: Can you elaborate on the programme structure? Prof. Milap Punia: See this is a five year programme and it is intended to ensure that a student would acquire Technological skills and also its application to a sustainable development of society. The dual degree programme is built such that the students would need to do compulsory foundation courses in the areas of basic sciences, humanities, social sciences and engineering sciences apart from their core engineering discipline. Students will have options of choosing open category electives to develop a broad inter-disciplinary knowledge base. These options will be from a pool of courses made available to them. So, an opportunity to do MS/MTech will be given to these students in an area outside their parent discipline. Then, in the fourth and fifth years of their programme students will have to involve themselves in projects/dissertations and courses on Humanities, International Studies, Sciences, Languages, Linguistics and Social Sciences. This is incorporated to allow students to understand the demands of such disciplines and acquaint themselves with the frontier areas. Careers360: Can you give us some details on the specializations to be offered? Prof. Milap Punia: Well, we are starting with the first two programmes listed here for the academic year 2018-19. The rest will be introduced in the coming years. Careers360: What about the labs and infrastructure? Prof. Milap Punia: The infrastructure is already there. Labs are also there. The good part is JNU is already having the support system. Student won’t need to look elsewhere or suffer in anyway. All facilities available at JNU including the big library will be open to these students. Careers360: Will this be a residential programme? What about hostel facilities? If yes, can the existing infrastructure accommodate these students? Prof. Milap Punia: Yes, this is a residential programme. Hostel facilities are the same as the other students studying at JNU. The existing infrastructure is enough. Careers360: What is the advantage that a student will gain from interdisciplinary programmes like basic sciences, humanities, social sciences and engineering sciences apart from the core engineering discipline? Prof. Milap Punia: It is not enough for students to just become engineers. Engineering now is permeated and offers support to many areas and aspects of Humanities and Social Sciences. This is true in reverse that it has helped construct models factoring in social behaviour to provide socially relevant solutions to various problems. JNU prides itself on its Social and Economic ideas and is on the forefront of research in Sciences, International Studies, Languages and Linguistics. The idea behind these engineering programmes is to enable students to learn and apply technology in relevant problems in the society today. 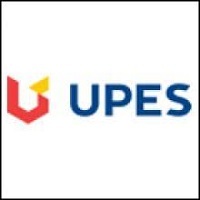 Careers360: Projects/dissertations on Humanities, International Studies, Sciences, Languages, Linguistics and Social Sciences are mandatory in the fourth and fifth year of the programme. Would that be in addition to the core discipline that a student may wish to pursue? Prof. Milap Punia: Yes. These projects ordissertations are necessary as it is here we know how much students have learnt and how well they use it. Careers360: Can a student discontinue after completing B.Tech or is it mandatory to complete the 5 year course? What are the provisions in exceptions? Prof. Milap Punia: There are no exceptions I am afraid. 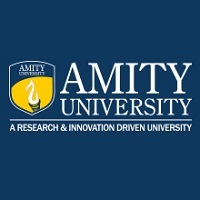 The course is modelled such that students have to complete it.We don’t have any such provisions. 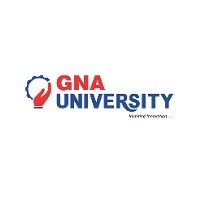 JoSAA 2019 starts on June 19 with registrations, choice filling and seat allotment to 23 IITs, 31 NITs, 23 IIITs and 23 GFTIS. Candidates with a valid JEE Main 2018 or JEE Advanced 2018 rank can apply to be considered for allotment and admissions.